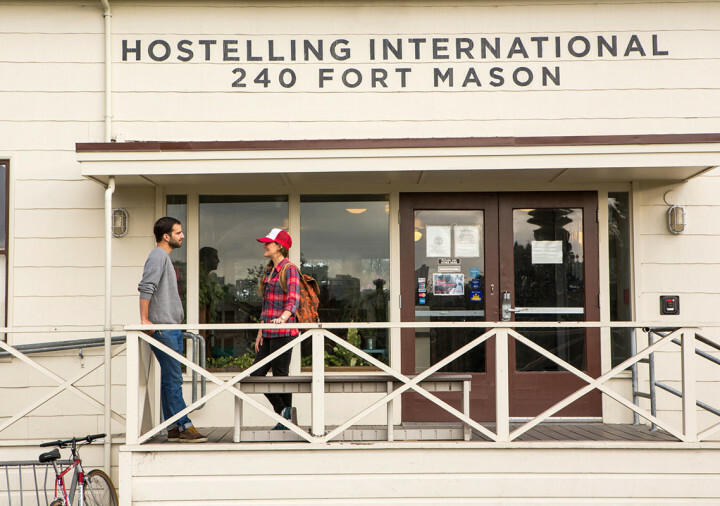 Budget hostels, swanky hotels and unique historical lodging sites provide directors a plethora of accommodation options for band and choir groups heading to San Francisco. As a director, you’ve got some of the most difficult parts of planning a trip for your choir or band group completed. Your group is headed to San Francisco; you’ve rented out a venue, planned various activities and have a few ideas on where to treat your group for dinner after long days of rehearsals and performances. The only thing left is figuring out where your group will stay, and what hotels or hostels are able to accommodate such a large group. 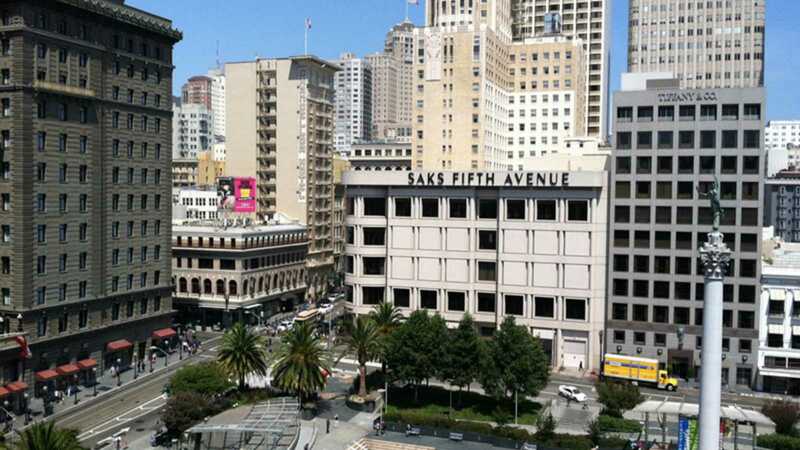 This is arguably the most important aspect to consider when choosing lodging in San Francisco. Here are our top five picks for large group accommodations in Frisco Bay. Dedicated to providing an unforgettable experience for young travelers, HI San Francisco Fisherman’s Wharf is located in northern San Francisco and is within walking distance to Pier 39, North Beach, Marina District and Chinatown. This budget hostel provides affordable, quality accommodation and is ideal for large groups. The hostel’s lively, international atmosphere and comfortable facilities are an excellent option for school and youth groups and performing troupes. With bunk-bed style dorm rooms, band and choir groups get the chance to bond with one another with the option to rent out entire rooms ranging from four to 24 beds. Private rooms are also available for directors. The hostel serves complimentary breakfast and a variety of group catering options, including dinner for 8 to 40 students, a pizza party from a local pizza parlor for 41 to 75 guests, sack lunches and flight packs. Groups also have the option of preparing their own meals in the hostel’s spacious kitchen. Besides its incredible dining options, the hostel also has several comfortable common areas with games, books, satellite TV with theater-style seating, a dining room with a pool and jukebox, free Wi-Fi and 24-hour reception. To inquire about reservations, fill out HI San Francisco Fisherman Wharf’s group reservation request form. For groups that are traveling by air, your best bet may be to choose lodging based on distance to the airport and the availability of airport shuttles to and from your hotel. 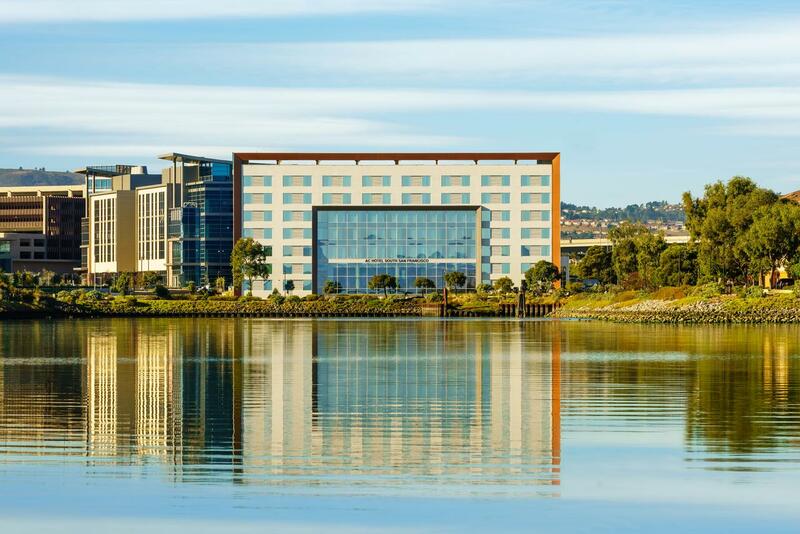 Located less than five miles from San Francisco International Airport (SFO), AC Hotel by Marriott San Francisco Airport/Oyster Point Waterfront provides airport shuttles, has an average group discount of 19.5%, includes an indoor pool and offers over 187 rooms in a variety of sizes to choose from. Spacious, well-appointed guestrooms with boutique, European-style finishes also include amenities such as deluxe plush bedding, a flat-screen smart TV, complimentary Wi-Fi access and a mini-fridge. Located adjacent to the San Francisco Bay Trail, the hotel has convenient access to Pier 39, the Embarcadero and Golden Gate Bridge; band and choir groups can even take a day off and enjoy a Giants ballgame at AT&T Park. The hotel also boasts waterfront views, a fitness center and about 7,000 square feet of flexible meeting space. For more information, check out the hotel’s website. Another lodging option just minutes from SFO and offering airport shuttles is Embassy Suites by Hilton San Francisco Airport. A true beauty, this hotel features open-air architectural structures with each room’s front entrance possessing stunning views of the hotel’s courtyard. A pond-side seating area surrounded by statue-fountains, palm trees and other foliage serves a complimentary cooked-to-order breakfast daily. When directors want to take band and choir groups out for exploring, the hotel offers a free daily trolley to and from Burlingame, and a complimentary motor coach to downtown San Francisco on Fridays and Saturdays. An outdoor and indoor swimming pool, fitness center, free Wi-Fi and Two Fifty, Embassy Suites’ very own restaurant, are just a few of the hotel’s amenities. It also features a 3,672 square foot ballroom seating up to 500 guests, an option for directors to consider when choosing a performance venue for their student groups. For more information on Embassy Suites by Hilton San Francisco Airport, click here. Without a doubt the most fitting accommodation pick for band and choir groups, Music City Hotel located in downtown San Francisco strives to nourish and sustain the future of music in the city, as well as the musician. A musical incubator for the performing arts, Music City includes the San Francisco Music Hall of Fame, a venue, restaurant and cafe, a recording studio, an Internet/TV station, fifty plug and play rehearsal studios, educational facilities and a hotel for traveling musicians, all while maintaining affordable costs for group travelers. Practicing musicians can be heard throughout the facility, inevitably inspiring and motivating band and choir groups through the power of music. 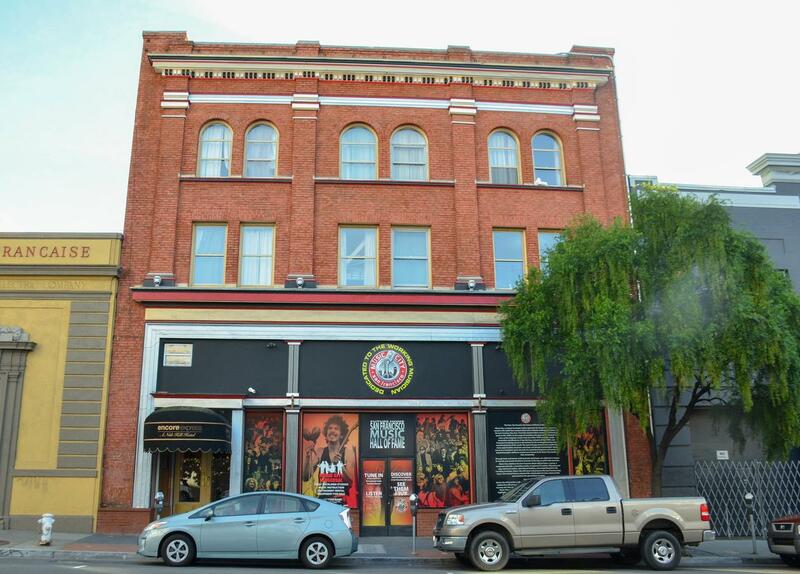 According to their website, “Music City will honor and preserve the San Francisco Bay Area’s rich musical history and provide a destination for fans, history buffs and musicians for generations to come.” Music City Hotel’s rooms feature hostel-style dormitories ideal for student groups. Directors can choose between four and six bed male and female dormitories, the Superior Queen room or the Jr. Suite room, accommodating up to four guests and featuring its own private bathroom and kitchen. For inquiries, check out Music City’s reservation page. With more than 100 years in business, Chancellor Hotel was originally built for the Panama Pacific International Exposition of 1915, and once stood as the tallest building in San Francisco when it opened in 1914. As one of the few family-owned and operated hotels in San Francisco, Chancellor Hotel provides guests a charming and quaint lodging experience with a number of modern day amenities. With 137 available rooms, the hotel is capable of housing band and choir groups of all sizes. Each room comes fully-equipped with a flat screen TV, HBO, a mini fridge, a personal safe, an umbrella, hair dryer and an over-sized bath tub. Student groups can also partake in various tours throughout the city, such as the “Yosemite Tour” or the “San Francisco City Tour and Alcatraz.” For reservation inquiries, check out Chancellor Hotel’s website.